Artwork Options: 4 color offset printing, magnetic stripe, embossing number, signature panel, photo, barcode, hot stamping, gold / silver color, scratch-off, series number, hole punching, spot UV printing, hologram,UV tester oil etc. 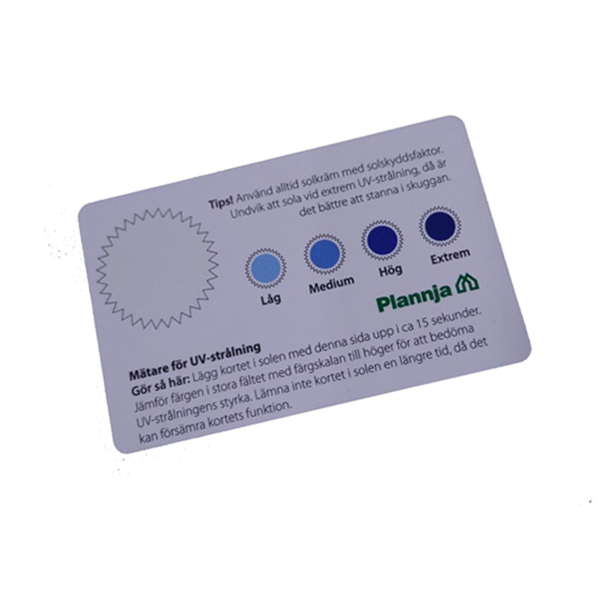 UV tester card is good for skin protection . 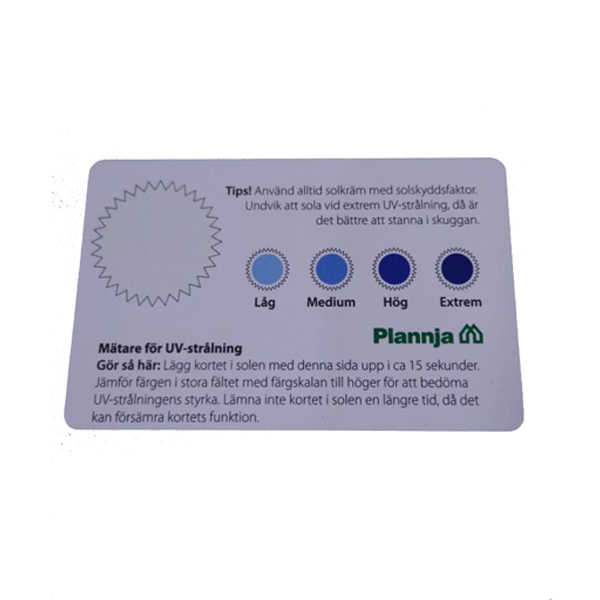 UV indicator cards can measure the intensity of UV rays.It will help judge if time is suitable for outdoor activities or use what kind of cosmetic. – Can be combined with our other products, such as Thermometers or Stress Cards etc., to become a multifunctional products. – No mercury, non-toxic, safe for health and environment. – No batteries required, Unbreakable and Reusable. 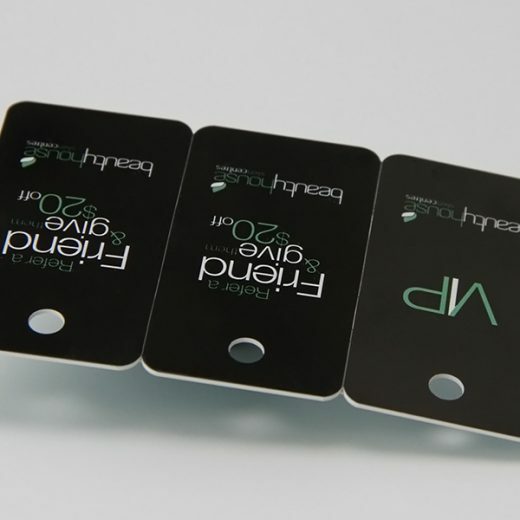 – Pocket size, can be used at home or traveling. 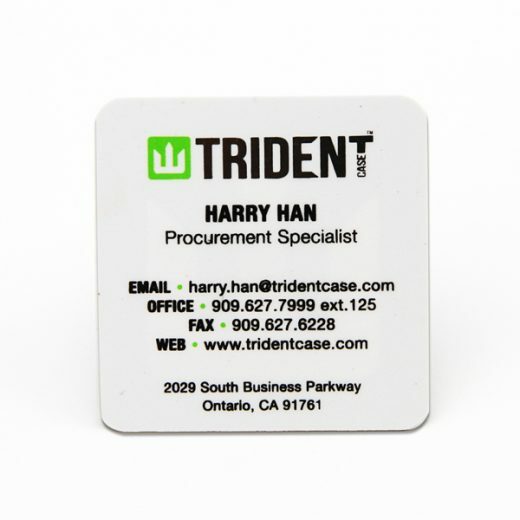 – Perfect promotion gifts, create a powerful brand reminder to your clients.